1. 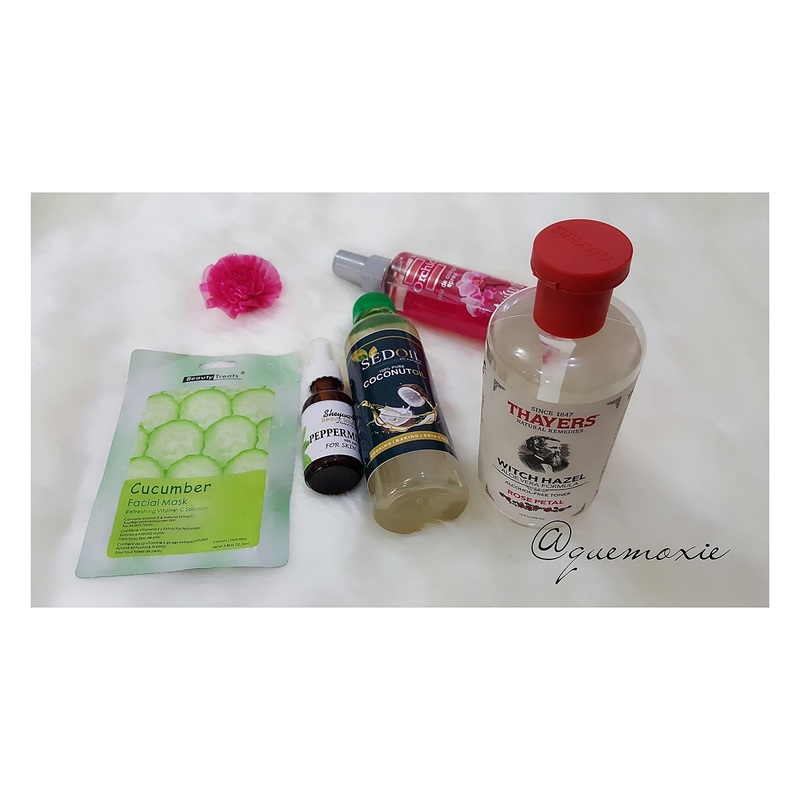 Thayersnatural witch hazel toner(check picture above); I love that this toner is alcohol free 'Cause I'm always particular about what I put on my skin and I always go for products that contain natural ingredients. Ever since using this, my face's been less oily, and I'm almost done with this bottle, and would definitely be needing another. 2. And I just got sednaturals coconut oil last week, and I'm already hooked!! Been hard for me to get pure coconut oil but they rescued me; now my hair is coming alive ❤. What's even more amazing is that it's cheap. 3. Sheywabeautysolutions peppermint oil, it smells amazing and it's a miracle to my edges.. They all all got me hooked. Best beauty products I've tried..
Annnd I can't wait to try this face mask from @beautytreatsla 😍😍😍😍😍... Will update you guys once I try it. Will try them out. Thank u but where can I get them in Nigeria?